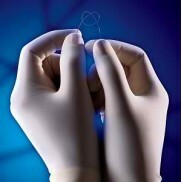 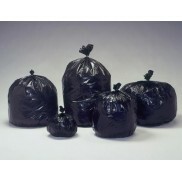 The Pro-Eco is guaranteed 100% x-ray translucent between hand holes. 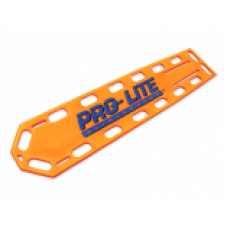 No rods, rails, ..
PRO-LITE Spineboard The PRO-LITE Spineboard is constructed .. 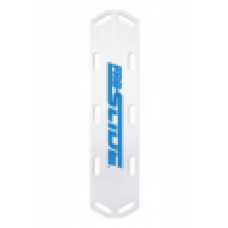 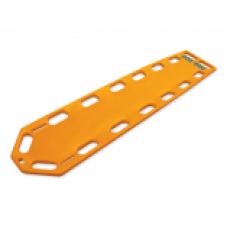 The PRO-SLIDE is great for hospitals, nursing homes, morticians, X-Ray departments or EMS .. 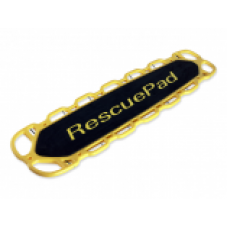 The new Rescue Pad spineboard offers the ultimate in first-responder ergonomics and is engineered fo..